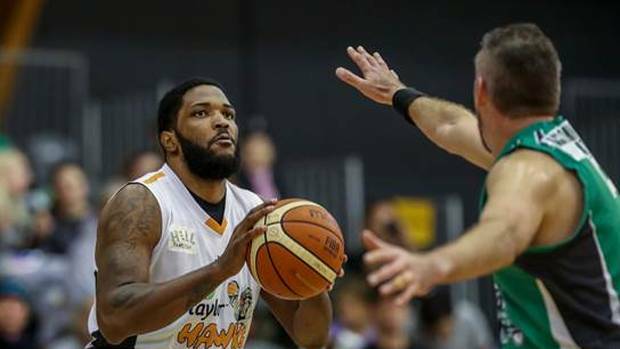 Hawke’s Bay basketball import Jamie Skeen has played in eight countries but it has never been his preferred sport. “I’ve played basketball since I was 11 back home in Charlottesville. I’ve loved it my whole life … everyone wanted to be like Michael Jordan,” power forward Skeen explained before the Taylor Hawks trained at Karamu High School last night in the countdown to tomorrow night Sal’s National Basketball League round four clash against the Southland Sharks in Invercargill. “But football was my favourite sport. I wanted to be like my dad Eric who played college football. However I didn’t play it long enough … just one year. I was so small and skinny my parents thought I was going to break something and pulled me out. My mum Jacqueline was a nervous wreck,” the now 2.03m Skeen said. His trial with the Hawks while he awaits the outcome of a visa application follows stints in France, Israel, Italy, Belgium, Finland, Puerto Rico and Kosovo. Skeen has played in four of the Hawks five matches to date and missed the first round 92-84 win against the SIT Zerofees Sharks. Like so many Americans who play in New Zealand, Skeen, said the biggest challenge is adapting to the high physicality levels. Skeen, 29, admitted to knowing nothing about the Sharks. Whether it’s before or after the game Skeen is eager to try some Bluff Oysters in Invercargill. Hawks head coach Zico Coronel has opted to take 10 players south today. Aussie power forward Oscar Forman is unavailable and back home in Australia. Coronel is uncertain whether Forman will return to the Hawks nest. After last weekend’s two games which resulted in a win against Nelson and loss to the Saints Coronel is seeking improvement in his troops defensive systems. “We haven’t had a big week of training after our doubleheader. It was important to get good recovery in and that is why tonight’s session was short and sharp. We will train down in Invercargill tomorrow,” Coronel said last night. Yesterday his team conducted a skills session for 370 students at Central Hawke’s Bay College. Coronel is expecting the Sharks to be tougher than they were in round one at Taradale. Since then they have added Canadian forward Conor Morgan to their roster. Morgan played for Canada when they won silver at the Commonwealth Games following a win against the Tall Blacks in their semifinal and loss to Australia in the final. 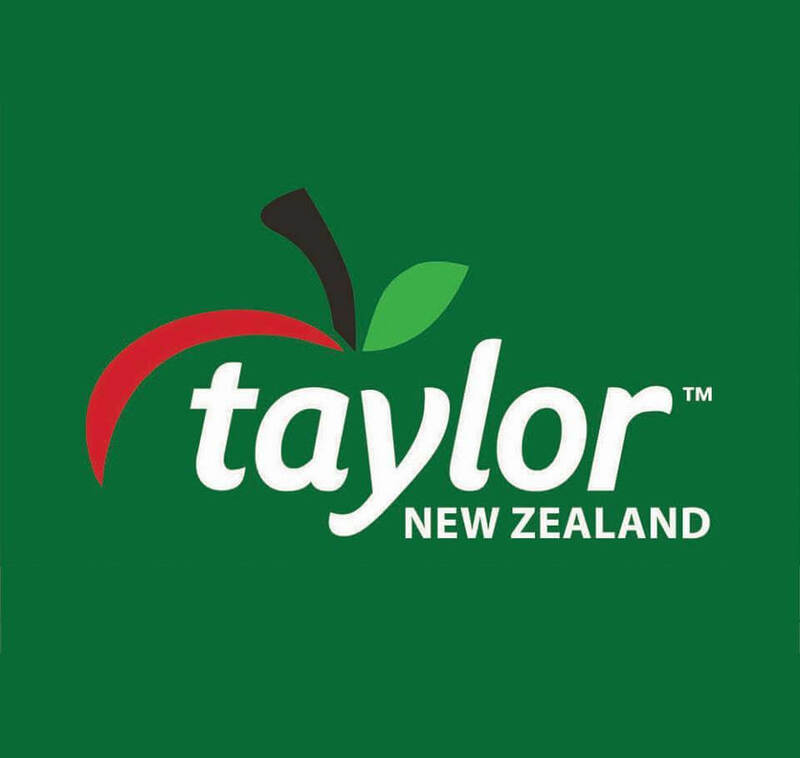 Taylor Hawks: Jarrod Kenny (captain), Jamie Skeen, Angus Brandt, Everard Bartlett, Ethan Rusbatch, Dion Prewster, Nick Fee, Mitchell Newton, Hyrym Harris, Kareem Johnson. SIT Zerofees Sharks: Luke Aston, Orlando Coleman, James Hunter, Conor Morgan, Alex Pledger, Derone Raukawa, Reuben Te Rangi, Tom Vodanovich, Jarrad Weeks, Conor Morgan..